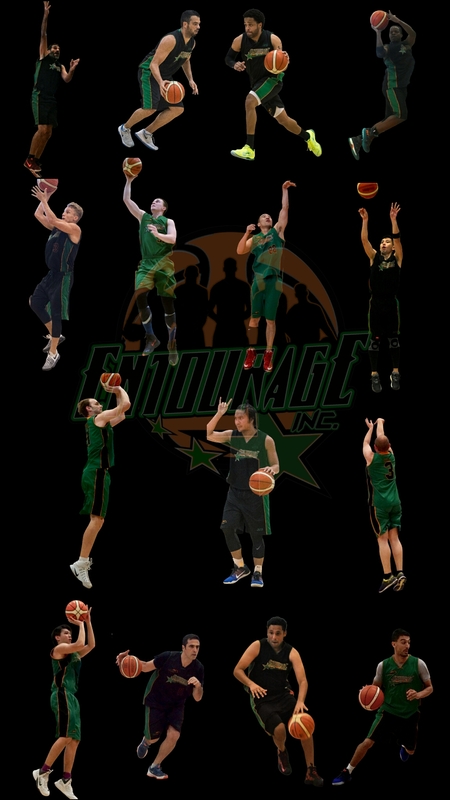 Entouragebball Inc. to defend Crossover League title | ENTOURAGE BASKETBALL INC.
Crossover League’s open communication, competence and reliability have convinced EntourageBBall Inc to return for the fledgling league’s third season. Starting early February, the Season 2 champions will get the chance for a title defense, with 9 teams already confirmed and more on the verge of joining season 3. Keep checking our site for more information on the upcoming season.